The 26th edition of The State of Canada’s Forests: Annual Report 2016 provides a national snapshot of Canada’s forests and forest industry. With a focus on sustainable forest management, the report describes Canada’s rich forest resources and our success in managing them sustainably. 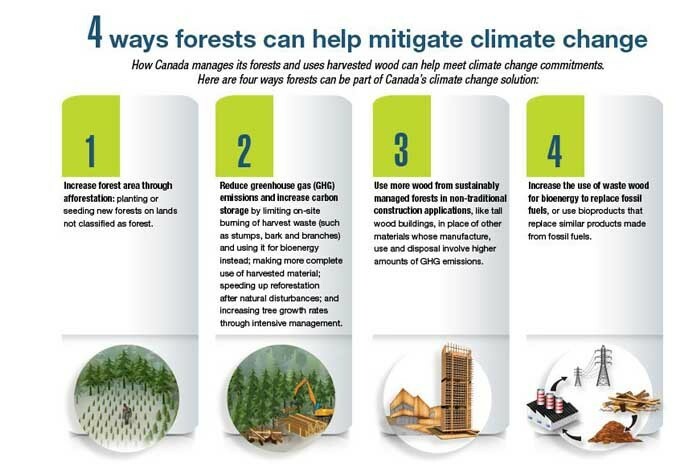 For more information on how Canada manages its forests and uses harvested wood to help meet our climate change commitments, download this Annual Report 2016 infographic.